“Now we have the right policies in place,” said Dutt, pointing out that developers have track records to show, investors can understand the regulatory and taxation environments, study demand and work out currency risks. “A lot of investors are now convinced that there is a certainty of investment returns in India and potentially higher returns given the risk of emerging market and certainty has become more stronger because of this ability to make an informed decision,” said Dutt, who is leading a FICCI Real Estate delegation in a series of meetings with Singapore-based investors from April 1-3, 2019. However, India’s massive infrastructure development including real estate cannot be funded through internal resources. Foreign investment is required, added Dutt, also the Managing Director and CEO of Tata Realty & Infrastructure Ltd.
“After RERA and GST implementation, all developers are working in corporate-style with no delays in delivery of projects. This gives the banks the confidence to extend loans,” added Mohit Goel, chief executive of The OMAXE and part of the delegation. In about three years, when RERA and GST are absolutely streamlined and dealings are made “very transparent”, banks will start funding developers’ land acquisitions, believes Goel. 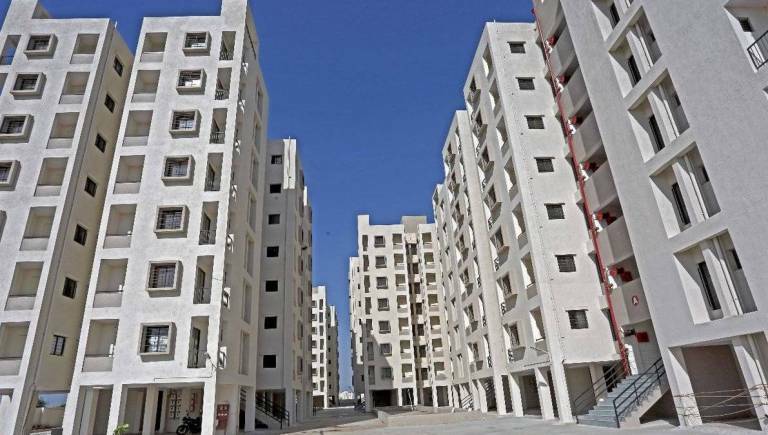 He sees the real estate industry in a strong position in the coming decade, with 10-12 developers in each of the country’s four zones – north, east, west and south. “The land owners are now approaching developers for a very attractive venture models which make it asset-light for developers,” added Getamber Anand, chairman and managing director of ATS Infrastructure Ltd.
“Price of land has rationalised over the last five years because of these disruption and changes by the policies,” he said of the industry’s biggest challenge in gathering good quality land for commercial, residential and industrial developments. “I see businesses taking off very aggressively. We are in the election year and if we get a very stable government which we are expecting, the business will boom for the next 10 year,” he said after addressing investors on “Opportunities in Indian Real Estate” on Monday. “I would advise funds to do a due diligence on their promoter. More than feasibility of the project, you must see the blood line of the promoter,” stressed Anand, also a member of the FICCI delegation. “We want it down to a single digit at around 9 per cent,” he said of the need to support developers as pace of development accelerates.